A game for Google’s 15th birthday – warning clicking on the image could mean endless fun. As we learned on our gamification webinar with Karl Kapp, a user is the most engaged when they are challenged by a game. What this means is that a user can be playing a game and losing but if it’s challenging enough, that user will still remain engaged. The beauty of many Google Doodle games (including the one featured above) is that there really is no winning or losing, there is a score and many times you just play to try and better your previous score. When combined with how simple the games are, this makes Google Doodles highly interactive. Have you tried utilizing gamification as a way to make learning more engaging? A Doodle to celebrate the 50th Anniversary of the Flintstones. Chances are, if you’re played a Doodle game before … you haven’t played it alone. You very likely shared the game with your colleagues and held a mini-competition to see who could get the highest score. Learning is this social. No longer are employees learning in isolation, they are learning through a variety of social-centric means such as internal messaging systems and social media platforms. If learning is this social, what are you doing to support it? If you’re looking to have a little fun right now, explore Google’s entire library of Doodles. 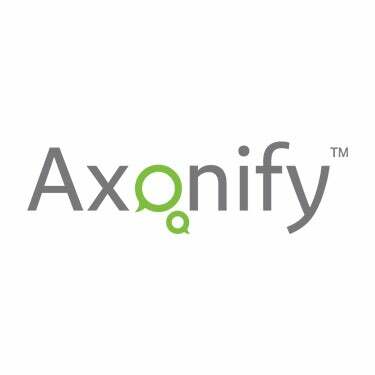 Let us know your favourites in the comments below or tweet us @Axonify.